Diesel cars are making a comeback, and with the better gas mileage that they offer, they will probably be here to stay. They certainly are not what they used to be, and Americans that take a second look may find good reason to make the switch. In the new diesel cars, there seems to be two things that really stand out – the mileage per gallon and the resale value. There is no doubt that the increased miles per gallon make a diesel car attractive in a day when gas prices are high. Edmunds.com reports that a today’s diesel-powered vehicle gets about 20 to 30 percent greater fuel economy than the same vehicle with a gasoline engine. It is true that diesel fuel costs more today than gasoline. The greater mpg, however, as well as having to refuel much less frequently, seems to make it the better choice for a growing number of Americans. Edmunds says that there are already many new diesel models around, and they expect there to be a total of 29 different vehicles available in the US in 2014. This includes models from companies such as Audi, BMW, Mercedes-Benz, and Volkswagen. Soon, other companies such as Chevrolet, Jeep, Mazda, and Ram, will have their models available. Forbes.com reported that a survey performed by a company called Vincentric, which looked at 23 diesel-powered cars in the US, determined that the 2012 Mercedes GL350 Bluetec 4Matic got the best mileage. According to Vincentric’s calculations, owners of this car will be able to save as much as $10,120 more than if they owned the Mercedes GL350, a gasoline-powered version. Diesel engines have to be made a little tougher than gasoline engines, and this means that they maintain a better condition. This enables diesel cars to hold on to a better resale value. BusinessInsider.com reports that compact diesels commanded 63 percent of their value after 36 months, compared to 53 percent for gasoline powered cars, and 55 percent for hybrids. The technology behind clean diesel engines has been significantly improved. This has resulted in the emissions being cleaner than many gasoline engines, but it does require keeping a special reservoir in the car being filled with urea, which neutralizes some of the pollutants. It also requires that the engine be running according to specifications. In spite of the benefits of diesel cars, Forbes.com mentions that there are also some problems. The costs needed to maintain and operate them are going to be more. This includes the cost of the car insurance, the repair costs and the maintenance costs. According to the US Department of Energy, diesel cars are more commonly sold in Europe today than gasoline cars, resulting in 52 percent of all new cars in 2011. 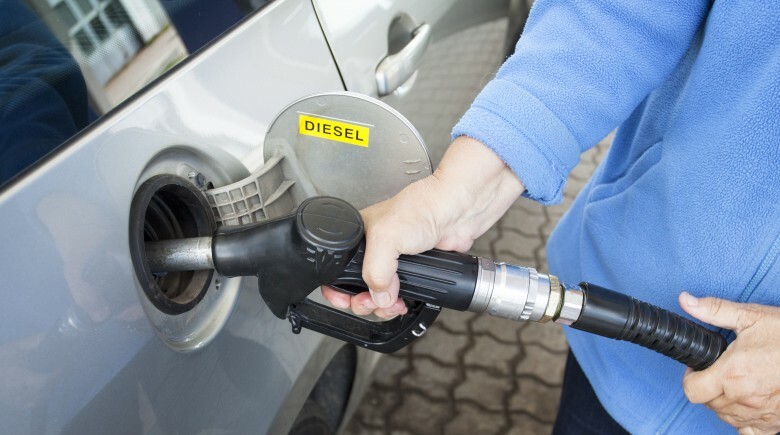 In Belgium, diesel sales account of more than 75 percent of all new cars. Americans may also be heading in that direction with many diesel cars soon available.